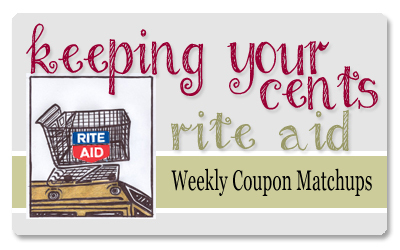 Here are the Rite Aid weekly coupon matchups for the week of 7/14. Please bear in mind that not all brands, offers, and deals may be available in your area. Please consult your ad on Sunday before going shopping. You can see the ad for this week @ I Heart Rite Aid.